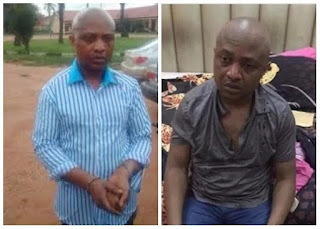 Billionaire kidnapper, Chukwudumeje Onwuamadike, also known as Evans, has blamed failure to follow his instinct for his arrest by the police. 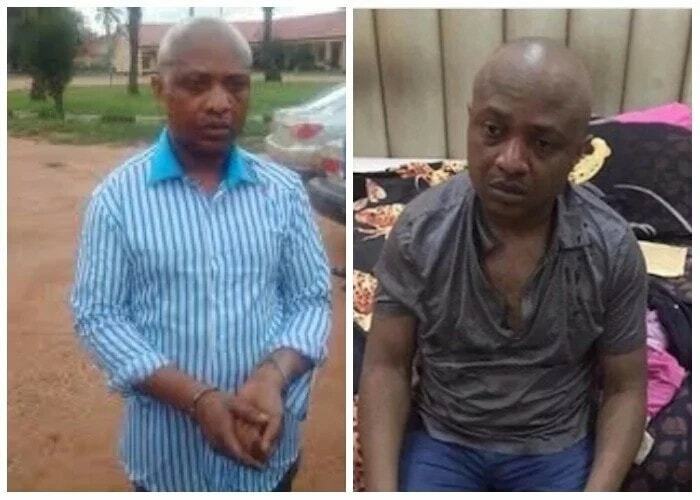 Evans, who had managed to evade arrest for several years, was a few weeks ago apprehended in Magodo by a special unit constituted by the Inspector General of Police in conjunction with operatives of the Lagos State Police Command. Speaking at the Lagos State Police Command Headquarters, Ikeja, where he is being detained said he regretted not leaving the country with his family. Evans said, “The man, who gave me this information didn’t know that I was the one who the Police were looking for. “I knew trouble had come. The next news I heard was that the Police had visited the place and my AK47 rifles, pistols and over 40 loaded magazines were recovered by the Police. ”I was worried and I called my gang members wanting to know what actually transpired. They all blamed Uche, who was in charge of the den. ”I told them that I was going to deal with him. At that time, my mind started racing and I was trying to think of what to do because I knew that the Police would come after me with force. ”Five days later, I read a story in Vanguard Newspaper that the IGP had deployed, Abba Kyari and his men to Lagos State, to track my boys and I and they have also visited the den, where Mr. Dunu escaped from. “That was about the same time they placed a bounty of N30million for information that could lead to my arrest. “Some of my men, who got news started panicking, but I assured them that I was on top of the situation and that the police would not get me. “My Second-in-Command, Felix called me and expressed fears, but I assured him that the Police can’t arrest me and I was also making preparations to kidnap one other person. ‘’When Suoyo, who lives in Beyelsa state, called me and expressed fears, I also assured him that nothing was going to happen.